A mysterious 1823 advertisement for illustrated books by renowned artist Katsushika Hokusai refers to an otherwise unknown work called Master Iitsu’s Chicken-Rib Picture Book. 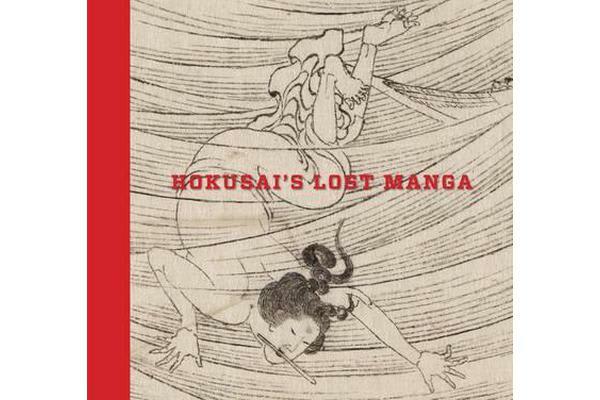 According to the ad, the book was conceived in the same year that the final volume of Hokusai’s famous Manga series was supposed to have been published. Many therefore believe that the Chicken-Rib Picture Book was meant to be a continuation of the famous series, but a published copy of it has never been found. This eclectic and engaging collection of drawings from the peerless Japanese art collection at the Museum of Fine Arts, Boston, was likely intended for that lost book. It includes the sort of lively, behind-the-scenes sketches of daily life that have made the Manga series so beloved, as well as imaginatively conceived sea creatures, refined flowers, deities, heroes, and a variety of craftspeople and labourers. 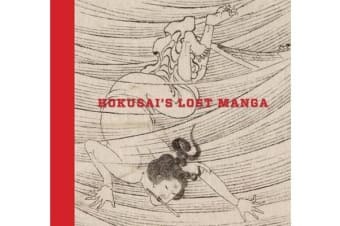 Reproduced here in full for the first time as a stand-alone volume, this rare sketchbook of Hokusai drawings makes for delightful fare.